Production - Ningbo J&S Botanics Inc.
Our factory was built to meet the GMP standard and is armed with a complete set of advanced production and testing equipment. 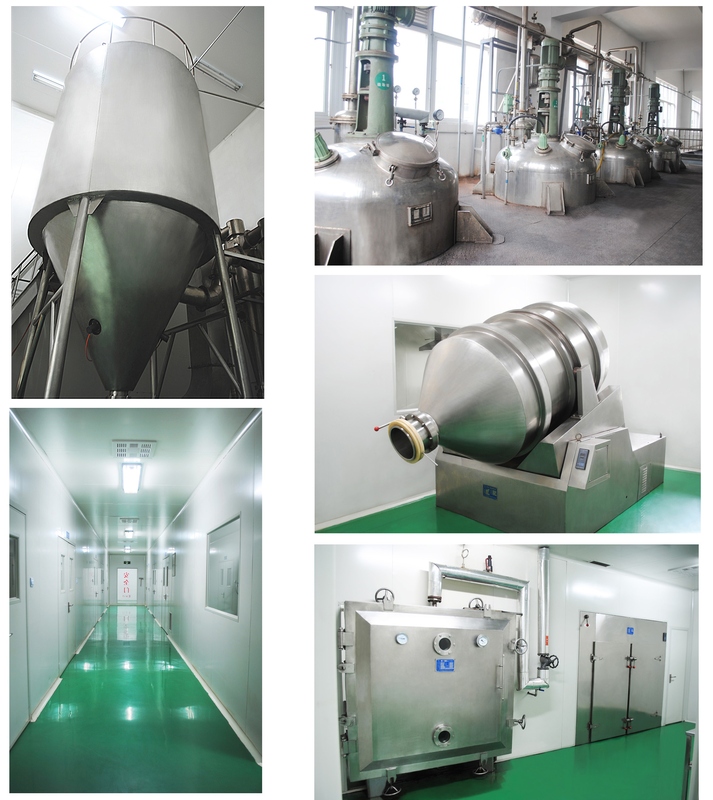 Our production line includes raw materials grinder, extraction tank, vacuum concentrator, column chromatography, biological membrane purification equipment, three – column centifuge, vacuum drying equipment, spray drying equipment and other advanced equipment. All the drying, mixing, packing and other processes are conducted in class 100,000 clean area, strictly following the GMP and ISO standards. For each products, we have developed a complete and detailed production procedure following the SOP standard. All our workers have been well trained and have to pass strict exams before they are allowed to operate on the production line. The entire procedure is directed and monitored by a team of experienced production managers. Each step is documented and traceable in our operation record. Furthermore, we have a strict on-site QA monitoring protocol which involves sampling, testing and recording after every important step in the production line. Our factory and products have passed many strict inspections performed by valuable customers from all over the world. 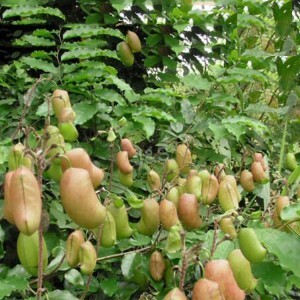 The defective rate of our herbal extracts is less than 1%.